A team led by educators from the Ateneo de Manila University and various academic institutions has launched an initiative to combat historical revisionism. Called the Martial Law Museum, the digital archive seeks to serve as a comprehensive online learning source to help the Filipino nation uphold the values of freedom, democracy, human rights, and engaged citizenship. 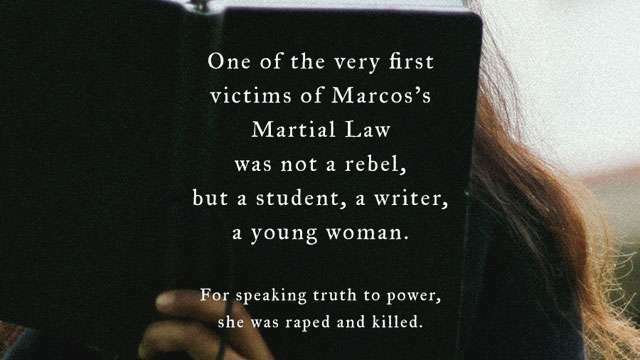 “Never again should there be a dictatorship that imposes martial law, violates human rights, plunders people’s wealth, and buries the truth, whoever the leader is,” its vision states. With these, the museum invites interested parties, especially teachers and students, to make a stand against historical revisionism.